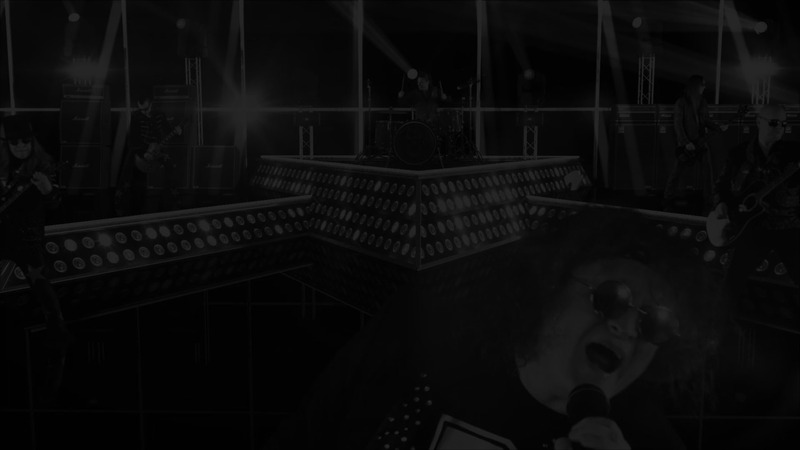 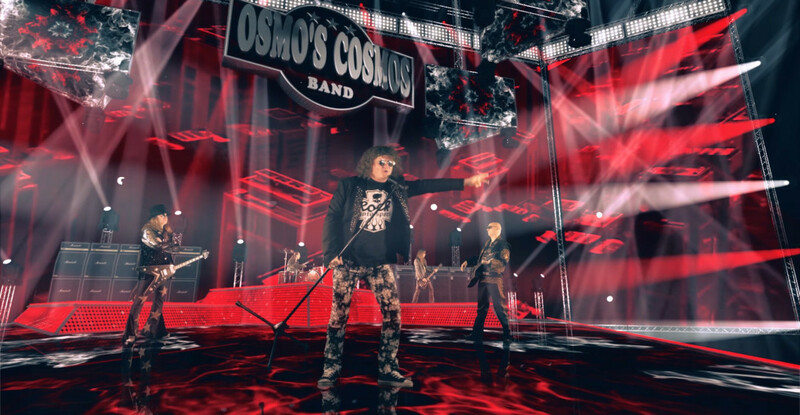 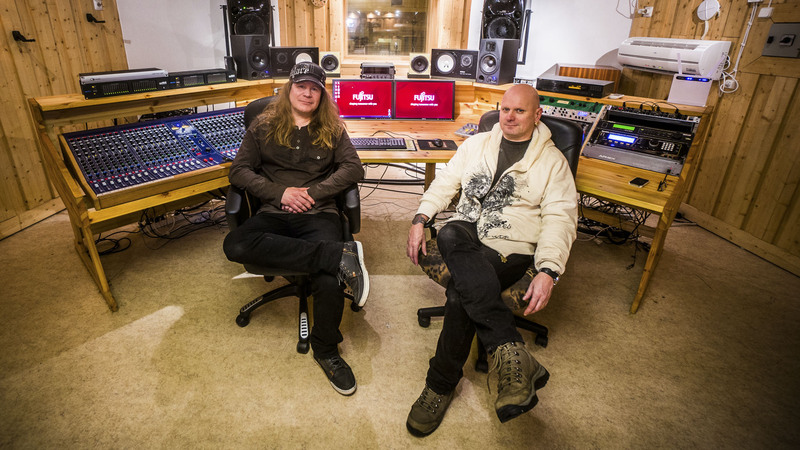 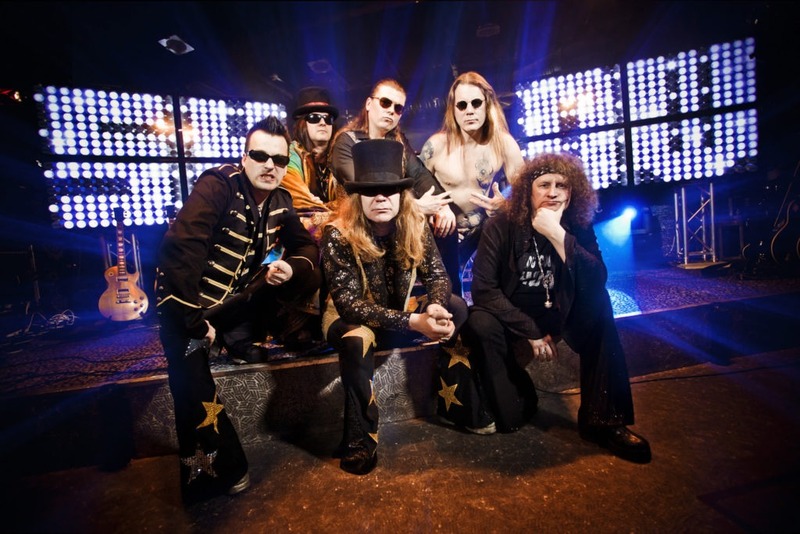 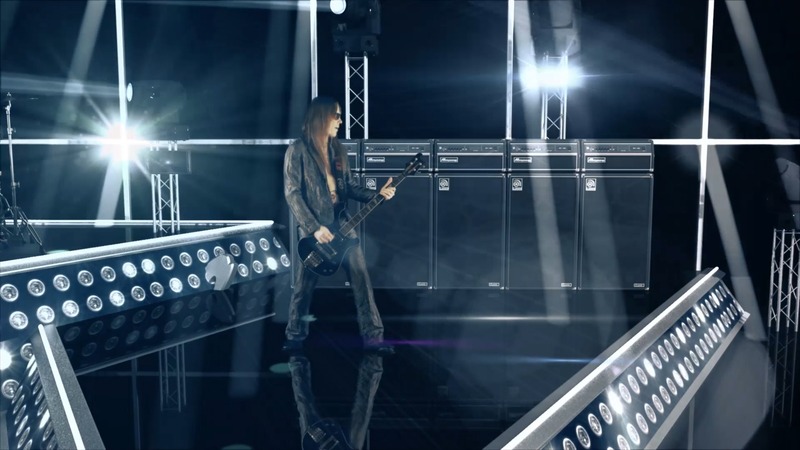 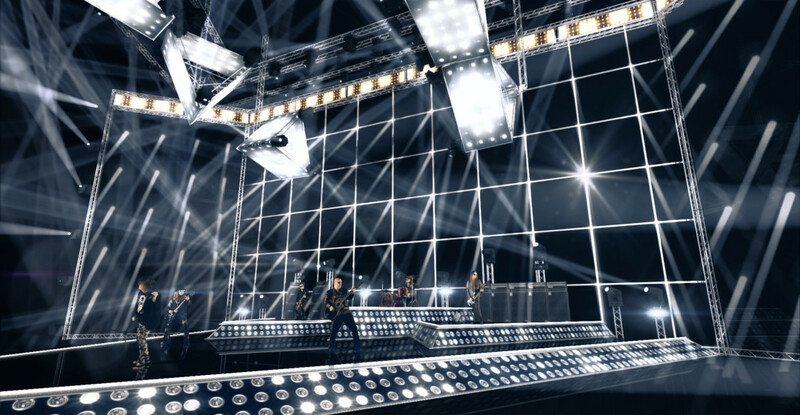 Osmo's Cosmos Band's video ”HELP!” is performed at MB Virtual Stage which is produced by Music-Bros Co. All musicians are filmed against a green screen background and moved to big stage in virtual environment. 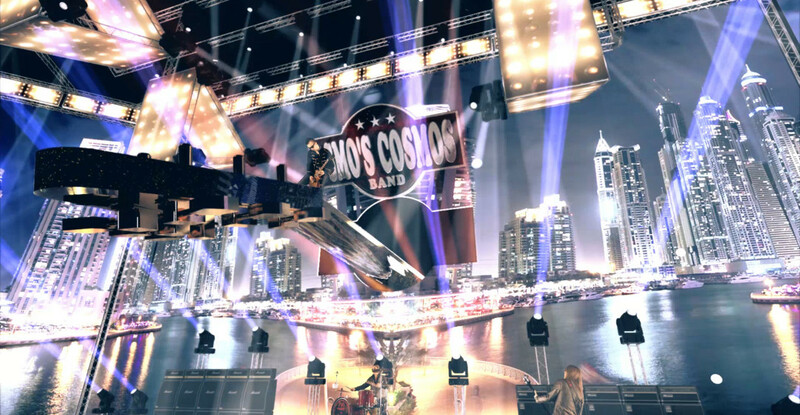 Music-Bros Company has developed and programmed the platform and all the elements can be modified: The stage, video screens, lights, camera angles, special effects etc. 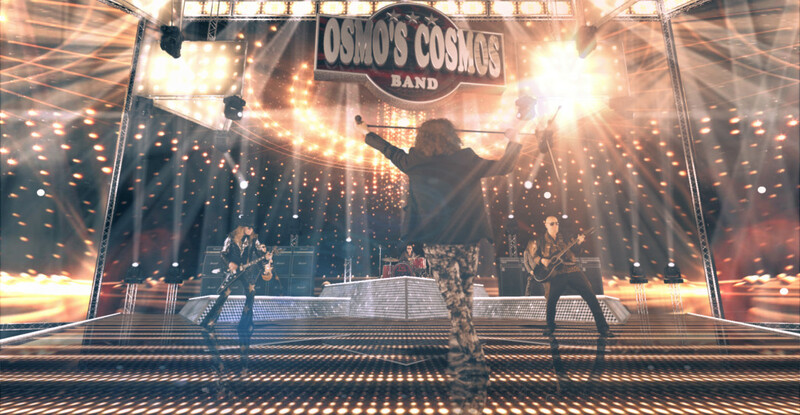 Osmo's Cosmos Band's video ”Big In Japan” is performed at MB Virtual Stage which is produced by Music-Bros Co. All musicians are filmed against a green screen background and moved to big stage in virtual environment. 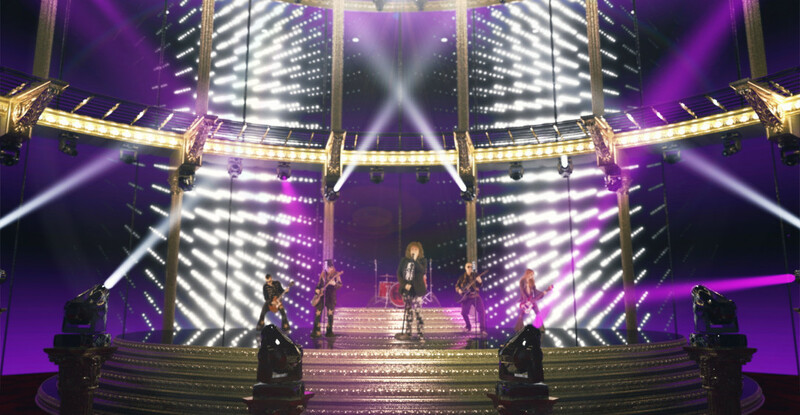 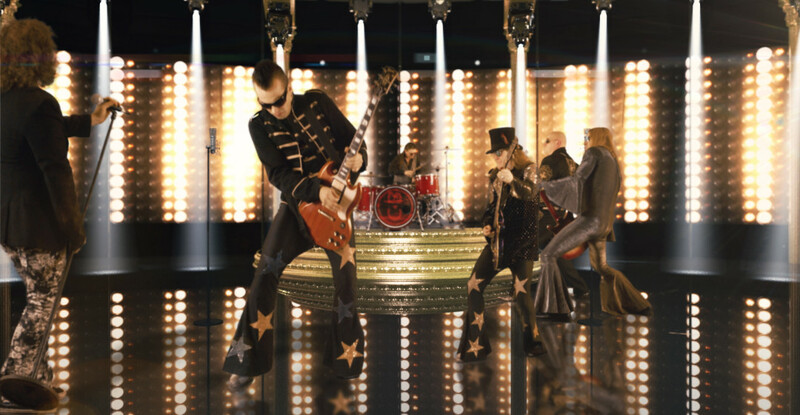 According to the band's style the Big In Japan-video is not made too modest. 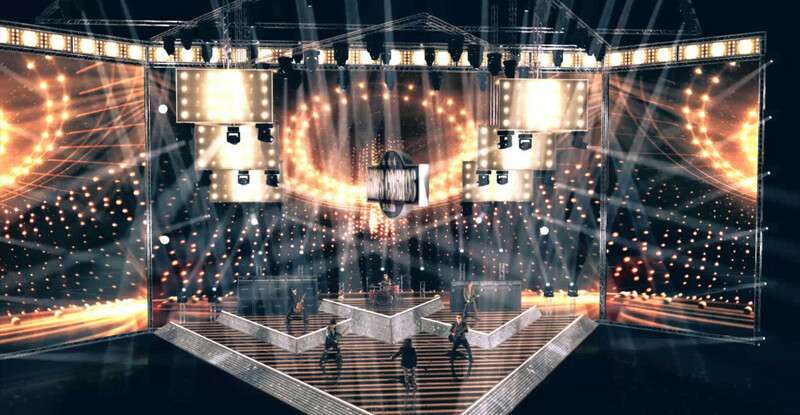 There's hundreds of lights and tens of video screens on stage. 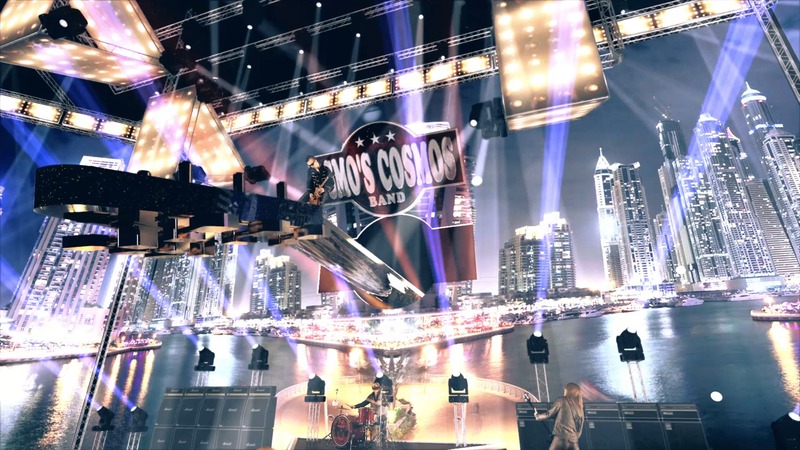 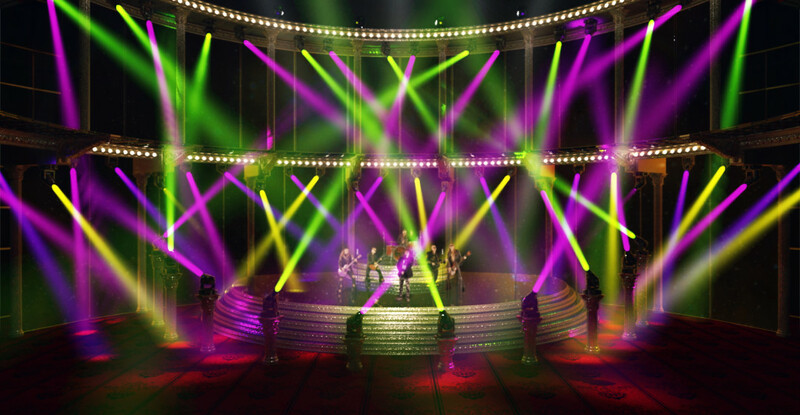 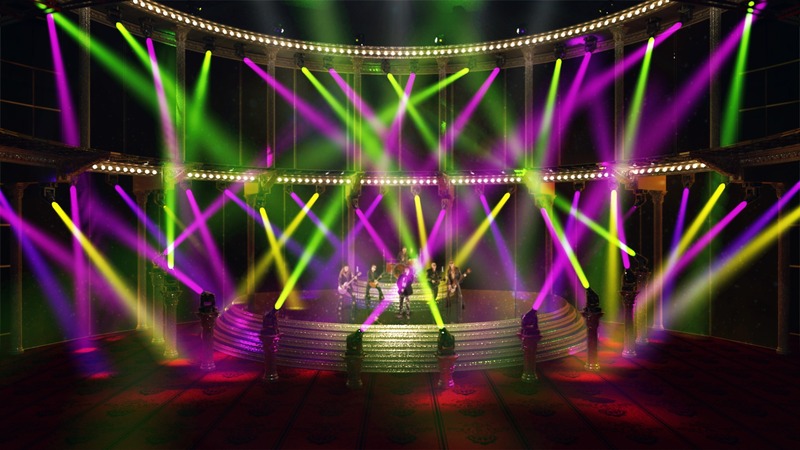 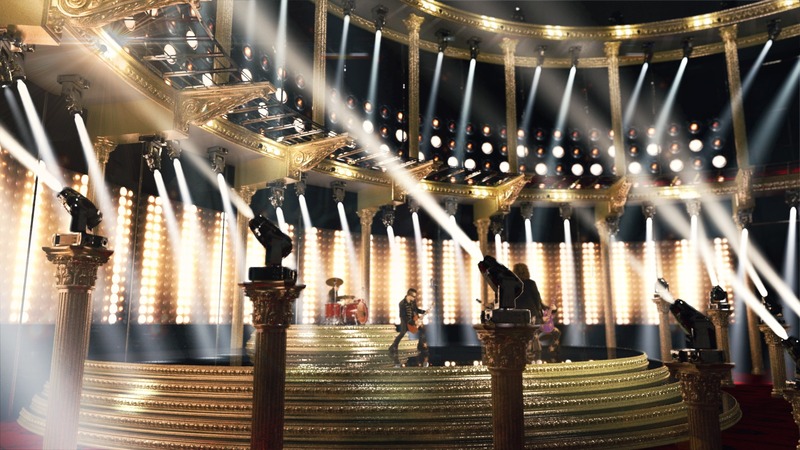 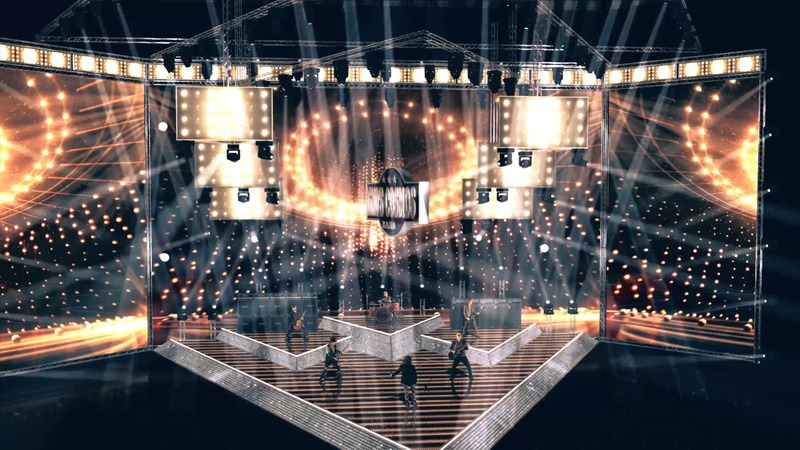 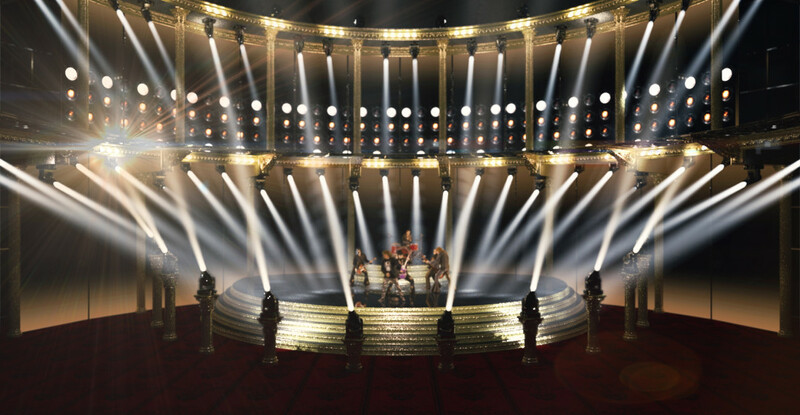 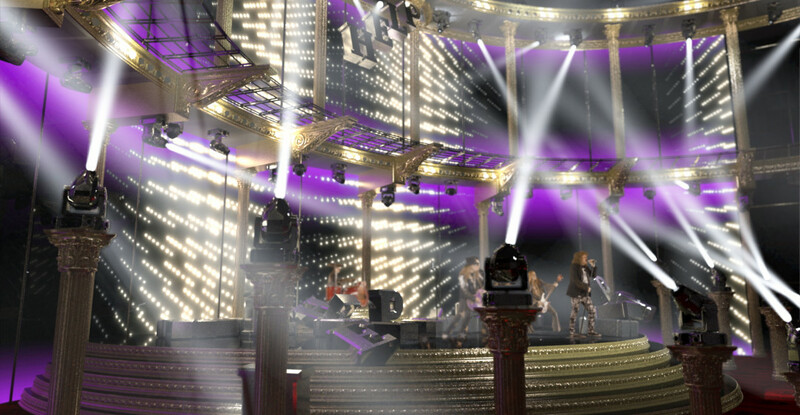 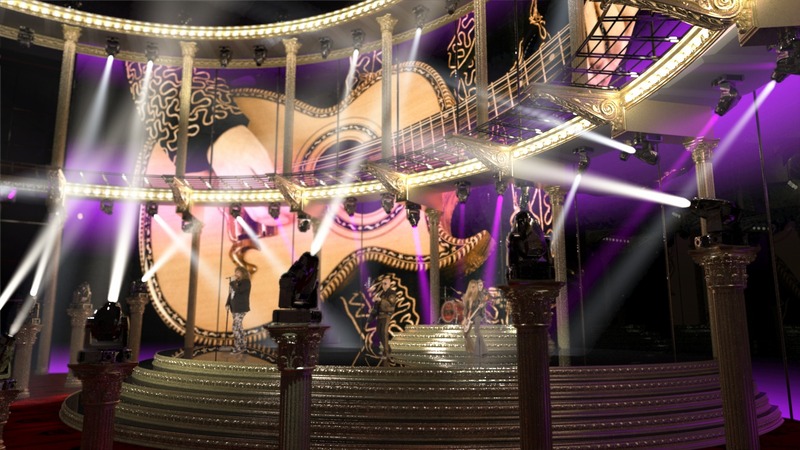 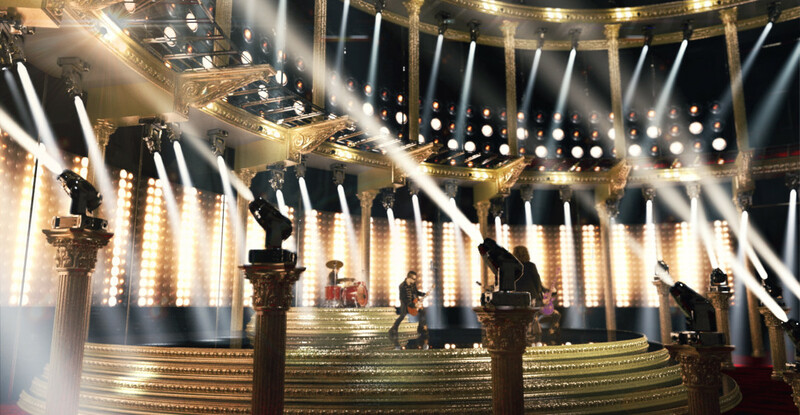 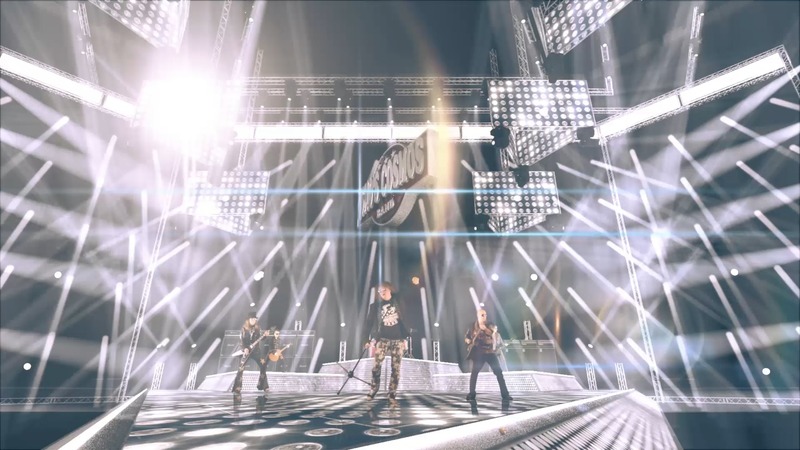 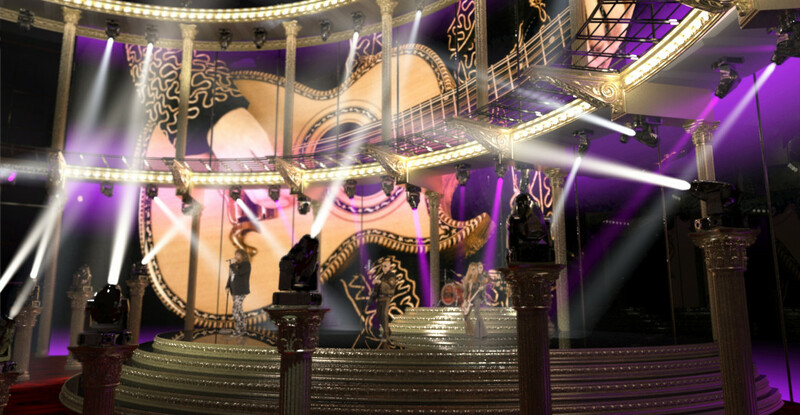 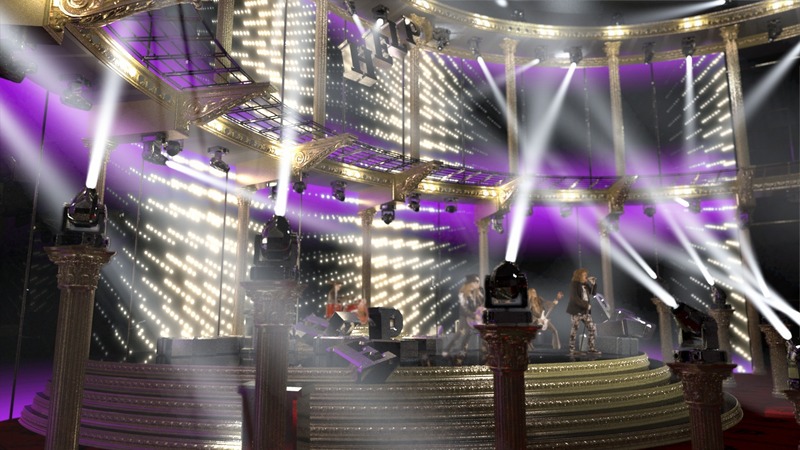 Music-Bros Company developed and programmed the platform for months and all the elements can be modified: The stage, video screens, lights, camera angles, special effects etc.